i see that in the states you're getting to see Spider with this too ... you're in for a real treat! No posts have been made on this movie yet. 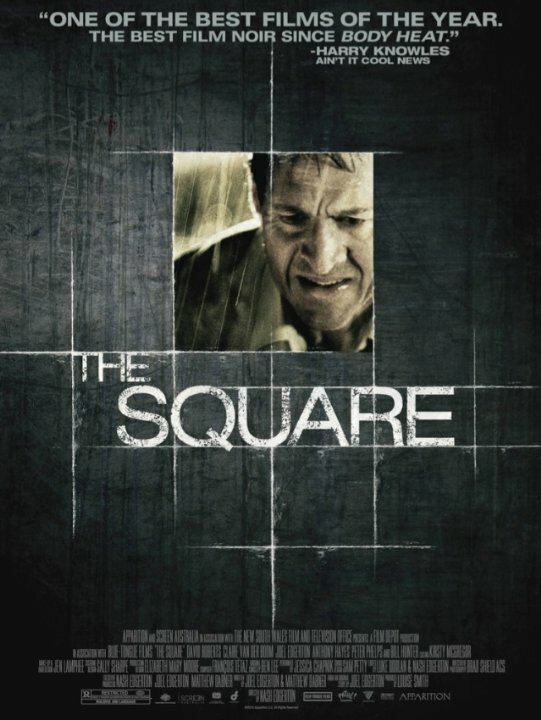 Be the first to start talking about The Square!